Undoubtedly the feeling of being in love is by far the experience we all live for. It is a state of mind where you silently scream at the top of your lungs "get a hold of yourself! Control your nerves!" Well, every year when peonies start to bud and blossom, this feeling rushes through my soul . Their smell, fullness and lush beauty literally drops me to my knees. As I plunge my nose into the delicious blooms I think "this is heaven!" Peonies are known as the flower of riches and honor. With their lush, full, rounded bloom, peonies embody romance and prosperity and are regarded as an omen of good fortune and a happy marriage. They are also the 12th wedding anniversary flower! 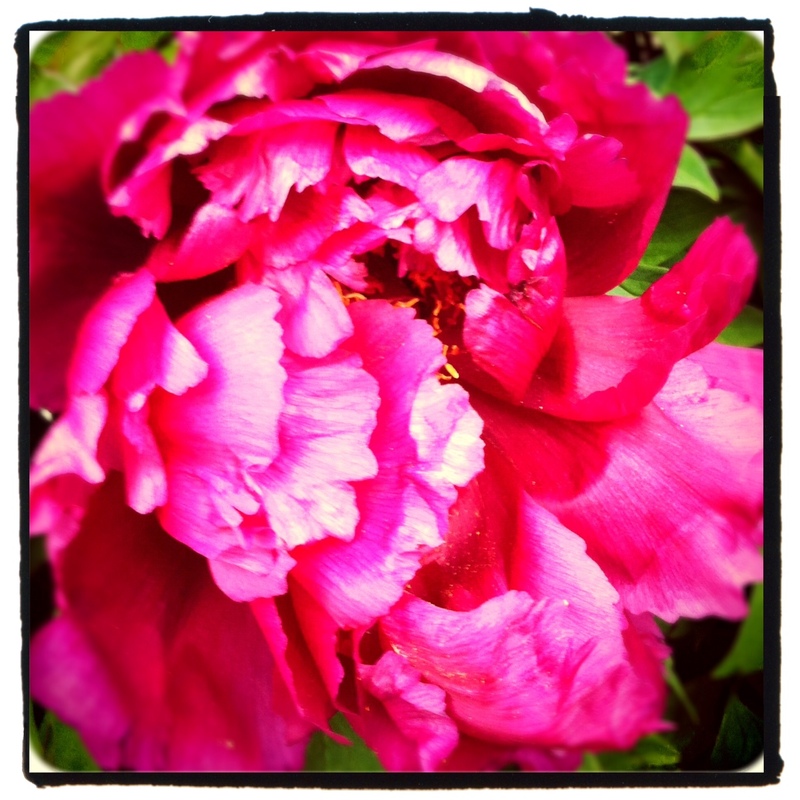 The short lived peony season, typically May through July depending on weather pattens, is over before you blink. With international trade many wholesalers are now able to purchase peonies through Chilean farmers and ship the blooms to the States in November and December. However, my best advice to other brides who share my obsession for this fabulous flower: plan a wedding in May, June or July so your dream of a peony bouquet filled with fuchsia, blushes and creams will be a reality. 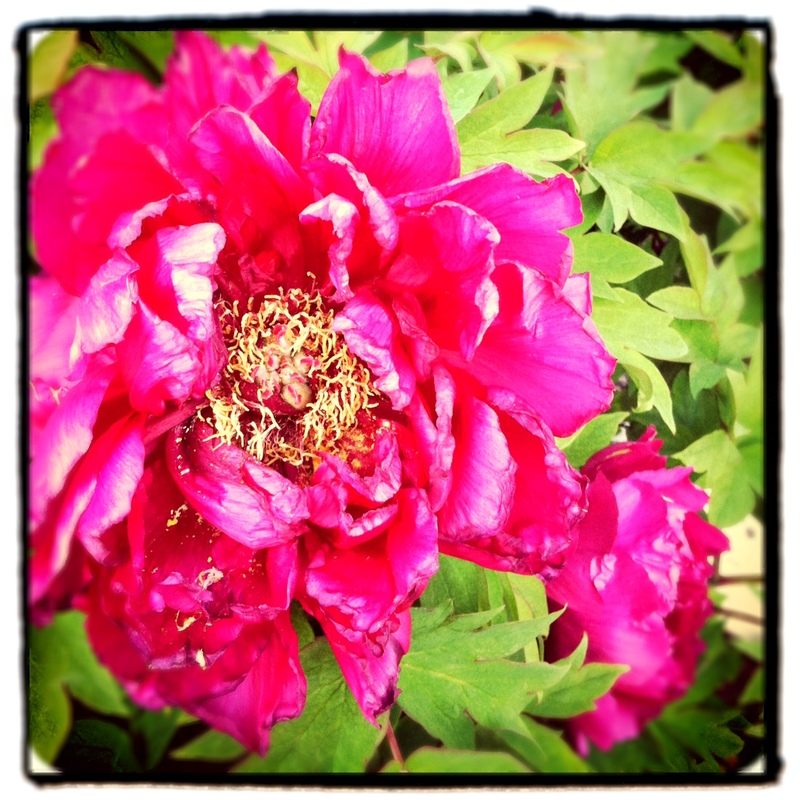 These are the first peonies spotted blooming in the area, at the University of Kentucky arboretum.